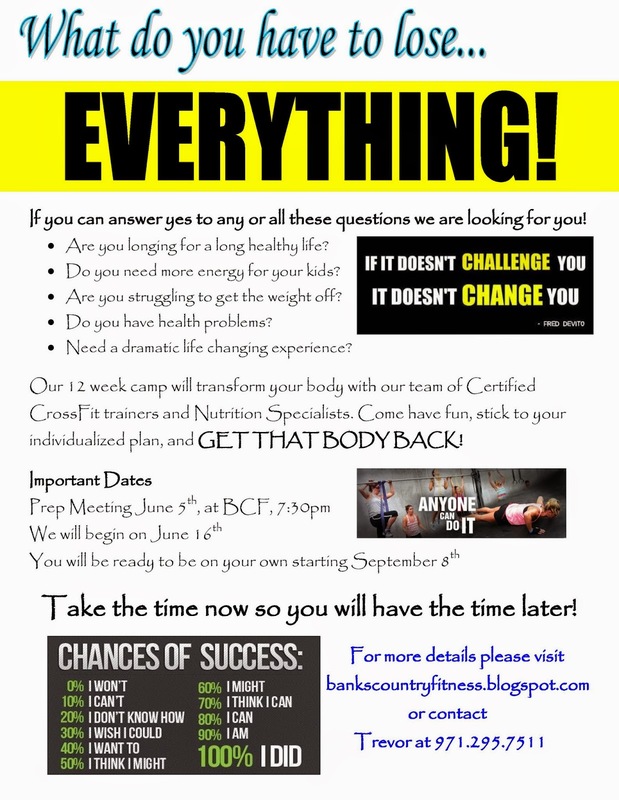 BCF CrossFit: Get That BODY BACK! The time is here to reserve your spot in the "Get That BODY BACK" Challenge! This challenge has a limited number of spots available. Don't delay, contact us NOW, and get ready to see your body transform!